Geotypografika » Blog Archive » Helvetica / Aliens walk among us. Perdió en los espacios negativos. 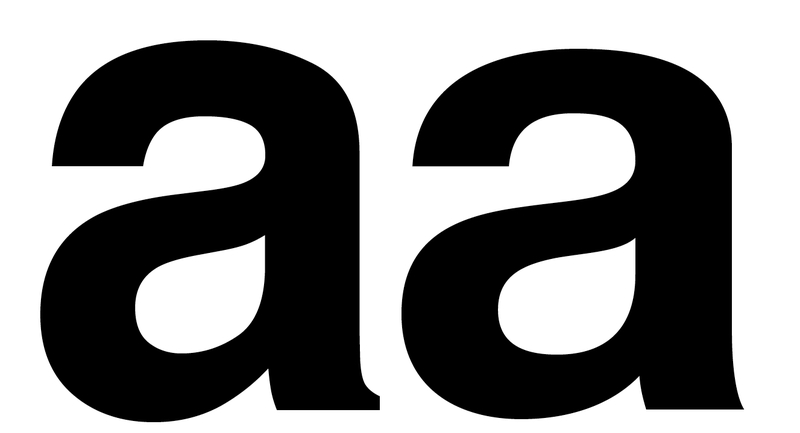 Above: Mac OS default Helvetica Bold (left), Helvetica Neue 75 Bold (right). Note the clear fillet and blunt terminal, a serif! High treason! Above: Lost in negative space? 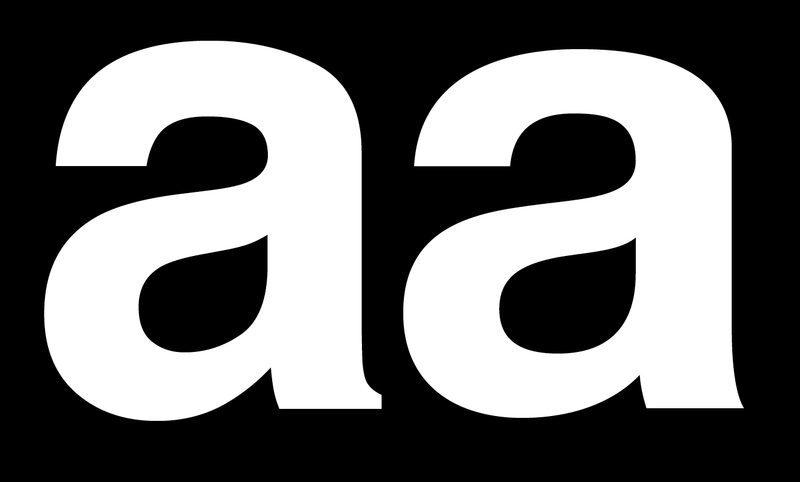 Again, the Mac OS default Helvetica Bold is on the left (ruler of the default universe), and on the right, and still champion of hearts in the typographic world, Helvetica Neue 75 Bold. Geotypografika is guilty by default as well, here is the Mac OS Helvetica Bold lowercase a, live and in person (unless your default sans-serif is Arial). Previous: Wired / Dear President ______. 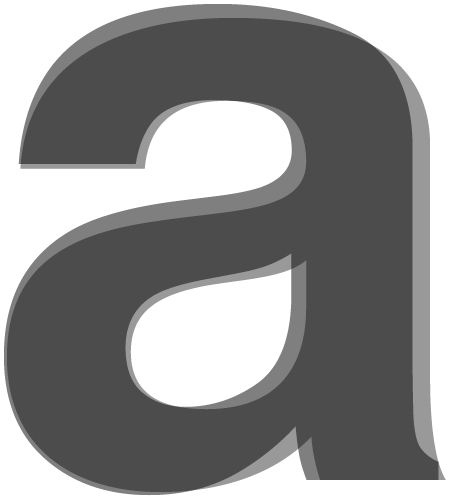 Aktuell / Death to Helvetica? This entry was posted by Erik Brandt on Wednesday, September 24th, 2008 at 9:40 AM	and is filed under Aktuell, Globalization, Graphic Design, International, Minneapolis, Typografika, Typography.